1.) Are you licensed and insured? Don't just take his word for it. Make the contractor prove it to you. He should have no problem providing you with a copy of his Maryland license. If nothing else, he should be able to give you his license number for you to verify online. You can verify a Maryland contractor license here. Insurance is arguably more important. Make sure to ask for a certificate before the work begins. You'd be surprised how many contractors try to save money by either not having insurance or being under-insured. You don't want to find this out after the fact! 2) What type of shingles do you use? Most contractors use one type of roofing shingle. There are a handful of large residential roofing manufacturers and most are reputable, with names that would sound at least vaguely familiar to you (GAF, Certainteed, Owens Corning). 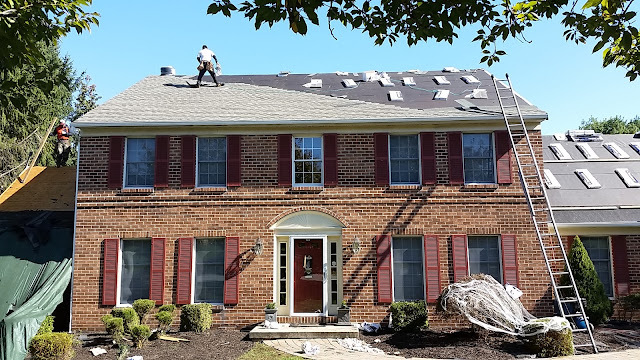 If the contractor has been performing roofing replacement for some time, he likely has formed a relationship with a particular roofing supplier/manufacturer and thus will primarily use that particular brand of roofing. If a contractor uses more than one type of shingle on a regular basis, that's okay. But when you ask, the contractor should be able to tell you which brand(s) they use and why they use them. For example, we use GAF shingles. They are the largest residential roofing manufacturer in North America and we are a GAF certified contractor. 3.) How many nails do you use to fasten the shingles? For almost every type of architectural roofing shingle (the most popular type of residential roofing), 6 nails are required. Many -- if not most -- roofers often only use 4-5 nails per shingle. Using 6 nails for every shingle can seem like overkill, and in many cases 4-5 nails is probably enough. However, the shingles are designed and rated to be installed per factory specifications. For example, the GAF Timberline HD shingle is rated for winds of 130 mph. However, with less than 6 nails, this is not the case. When you are paying for a new roof, you want to get everything that you're paying for. Incorrect installation should not be one of them. 4.) How long will the project take? For an experienced roofer, this is an easy question. I can tell you that 95% of all roofs that we replace take one day. For jobs that consist of more than 3500 square feet of roofing, they will take longer. If it takes another roofing company longer than these time frames, that's not the worst thing in the world. But again, a contractor should be able to give you a quick answer to what is a relatively easy question. 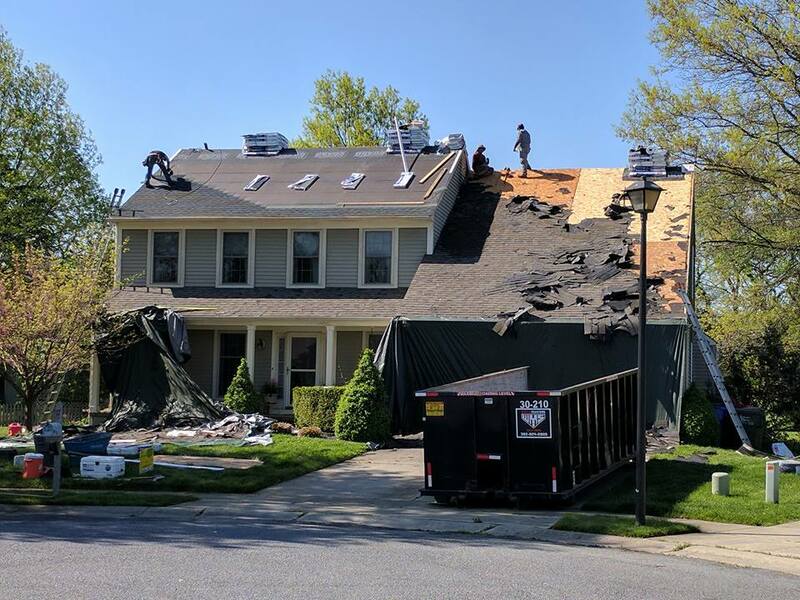 I would also say they if your roof is 2500 square feet or less, and a contractor tells you it will take more than 2 days, you may want to steer clear. 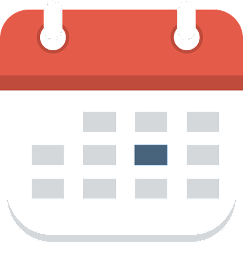 Don't mistake a job getting done correctly for a job taking longer than it should. You don't want people banging on your house house for days on end and you don't want your roof to be exposed for any longer than necessary. 5.) What is included in your price? While many architectural roofing shingles are similar, not all roofing systems are the same. For example, there are several types of underlayment options, some being better performing and more expensive than others. Does the price include flashing. Does it include a new ridge vent? An estimate should list all that it includes. For example, before I give an estimate, I make sure I am pricing it for what the customer wants and I also make it clear that it included all costs, meaning all materials, labor, cleanup, taxes, etc. I also explain that replacing any of the sheathing (the wood underneath the roofing) would cost extra, as this is an unknown aspect of the project until the work begins, It's usually a non-factor, but you want to make sure your contractor is upfront about items such as that, as well as detailed in what his price does and does not include.